We are a reputed Supplier of Mango Plants in India. 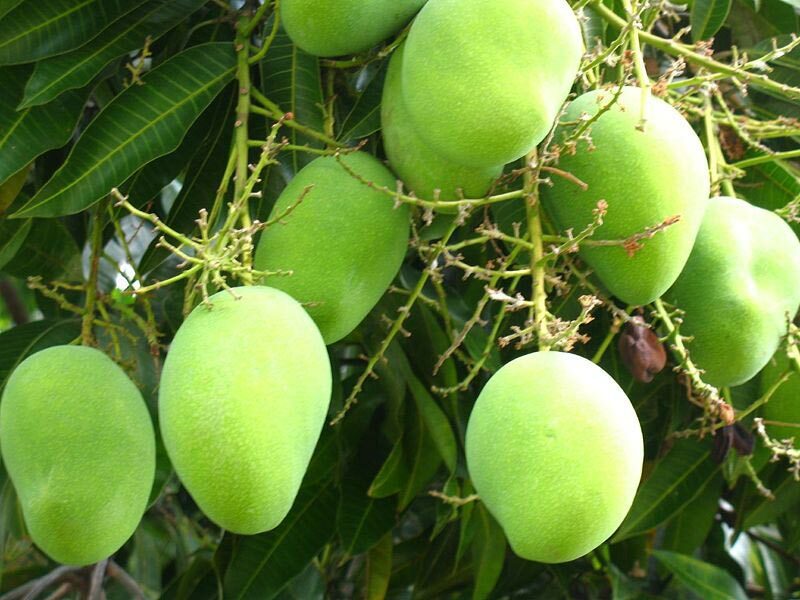 These Mango Plants are grown in the best fields under the most suitable condition. No pesticides are used while growing Mango Plants so; they are environment friendly as well.